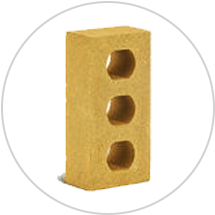 Hollow brick has the advantages of light weight, and it will reduce the weight that the building supports. 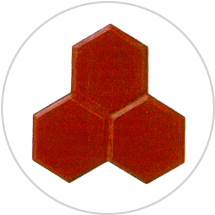 It is an ideal material to build the housing construction. 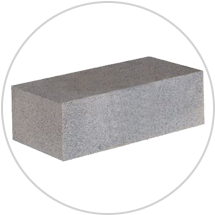 Solid brick has the characteristics of thermal insulation, sound insulation, and high strength. So the solid brick is very suitable for the wall construction. 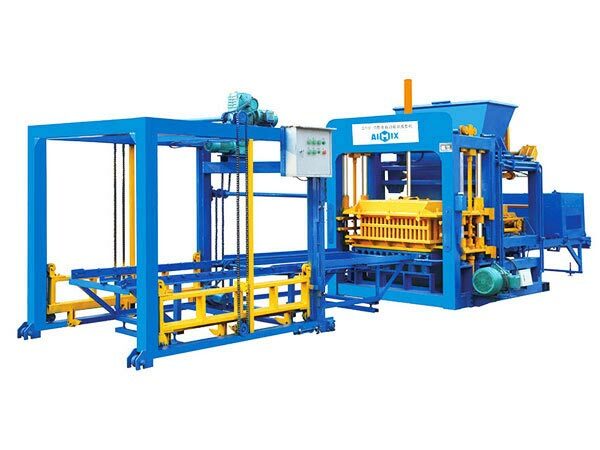 Fully automatic fly ash brick making machine has the prominent advantage of high automatic degree, and it adopts the advanced PLC control system, so that it works stably and it is very suitable for the complex working environment. 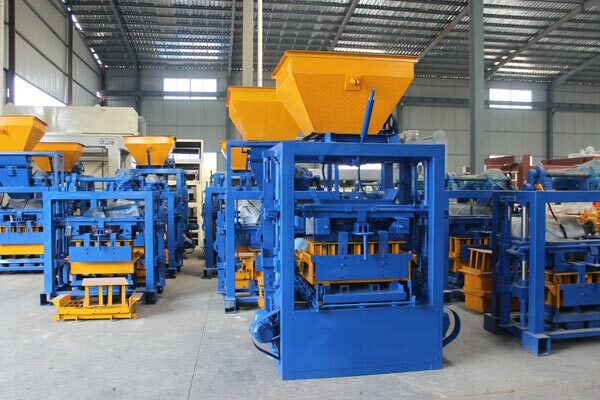 For the semi automatic fly ash brick making machine, all the procedures are controlled by the users. 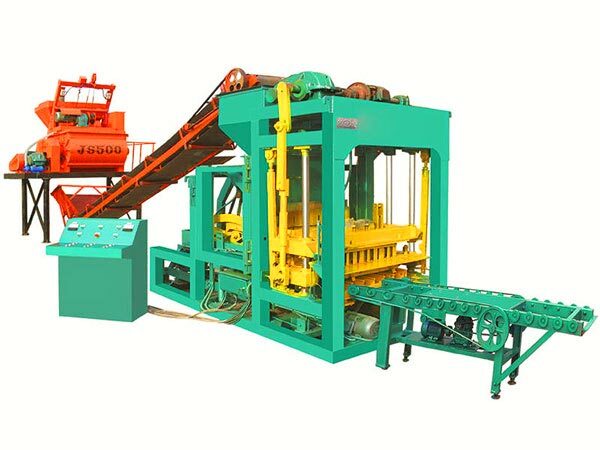 So that the semi automatic ash brick making machine has the features of precise operation and low cost. For the semi automatic machine, all the procedures are controlled by the users. 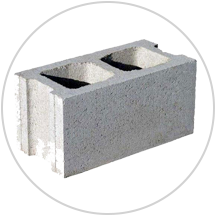 So that the semi automatic fly ash brick making machine has the features of precise operation and low cost. 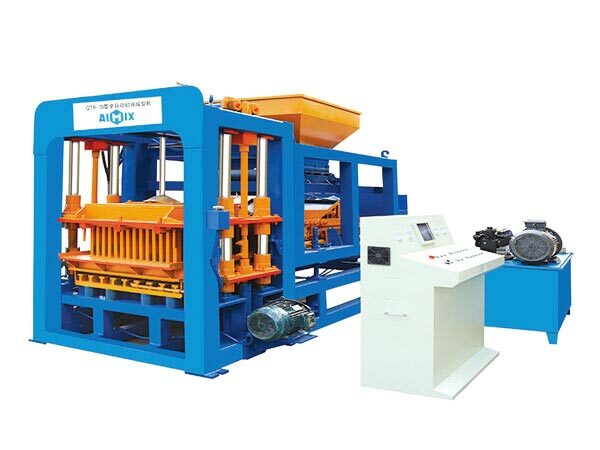 As a professional manufacturer and supplier of construction machinery, we Aimix provides various kinds of brick making machines for the clients. 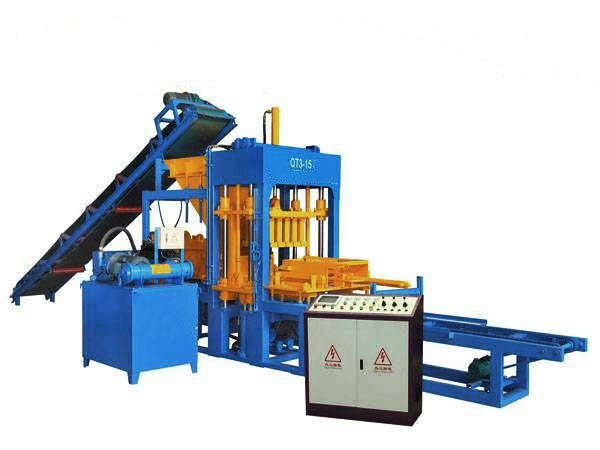 QT3-15, QT4-15, QT4-25, QT6-15, QT8-15, QT10-15 and QT12-15 are the main models of brick manufacturing machine. 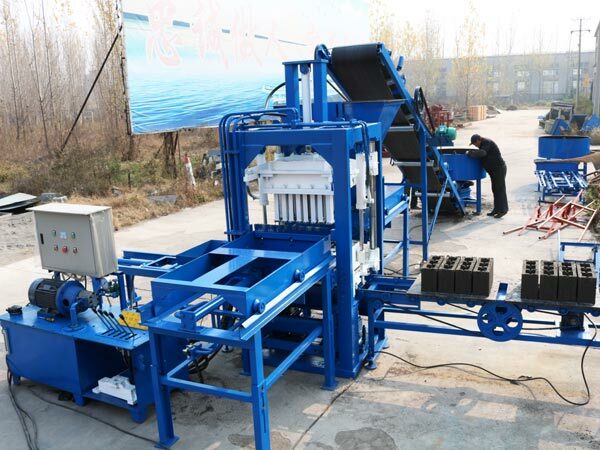 Meanwhile, we also offer environmental ecological brick making machine, interlocking brick machine, sand brick making machine, automatic block making machine, etc, any interest, you can leave message on website, we will give you quick reply within 20 hours. 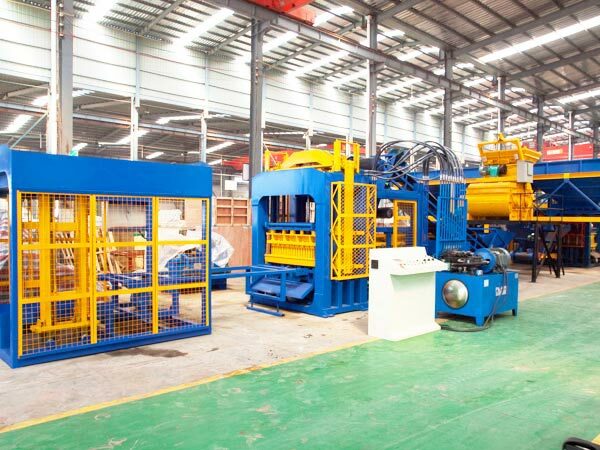 The machines made by Aimix Group have the features of good quality, long service life and easy operation. 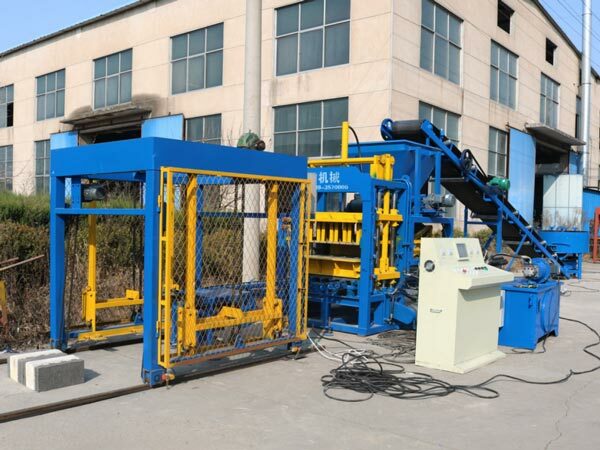 The machine has short forming cycle and large output, which has high working efficiency. We have exported the machines to many countries, such as Pakistan, Dominica, Thailand, Australia, Uzbekistan, Kazakhstan, the Philippines. We have won recognition and admiration from all the customers. If you are interested in our products, please contact us for more information.